Kempinski Hotel Soma Bay recently announced the appointment of Mr Lars Pursche, as the new General Manager of the exclusive luxury hotel. Lars joins with a wealth of experience in the hospitality industry. His most recent post was General Manager at Kempinski Hotel Huizhou in Southern China, Guangdong Province. 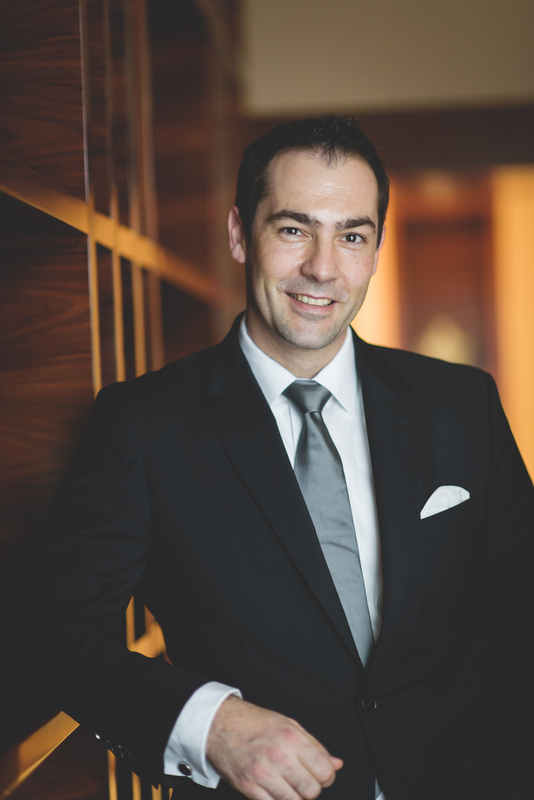 His tenure with Kempinski started six years ago as Director of Sales & Marketing, whilst his strong empathy and dedication were the key factors in escalating the hierarchy of Management. A German national and a hospitality veteran holding an MBA degree in Hospitality & Tourism, Lars comes to the Red Sea with a long career and broad spectrum of experience on three continents and in four different countries. Before joining Kempinski, he filled various managerial positions in the Sales field in renowned international hotel chains, like Le Méridien, Swissôtel, Hyatt, Steigenberger and Marriott. For more information or to book, please visit: kempinski.com/somabay. Created in 1897, Kempinski Hotels is Europe’s oldest luxury hotel group. Kempinski’s rich heritage of impeccable personal service and superb hospitality is complemented by the exclusivity and individuality of its properties. Kempinski now manages a portfolio of 76 five-star hotels and residences in 31 countries and continues to add new properties in Europe, the Middle East, Africa, Asia and The Americas. Each property reflects the strength and success of the Kempinski brand without losing sight of its heritage. The portfolio comprises historic landmark properties, award-winning urban lifestyle hotels, outstanding resorts, and prestigious residences. Each one is imbued with the quality guests have come to expect from Kempinski while embracing the cultural traditions of its location. Kempinski is a founding member of the Global Hotel Alliance (GHA), the world’s largest alliance of independent hotel brands.